All the holiday collections are coming out and I am so excited!! I love this time of year. 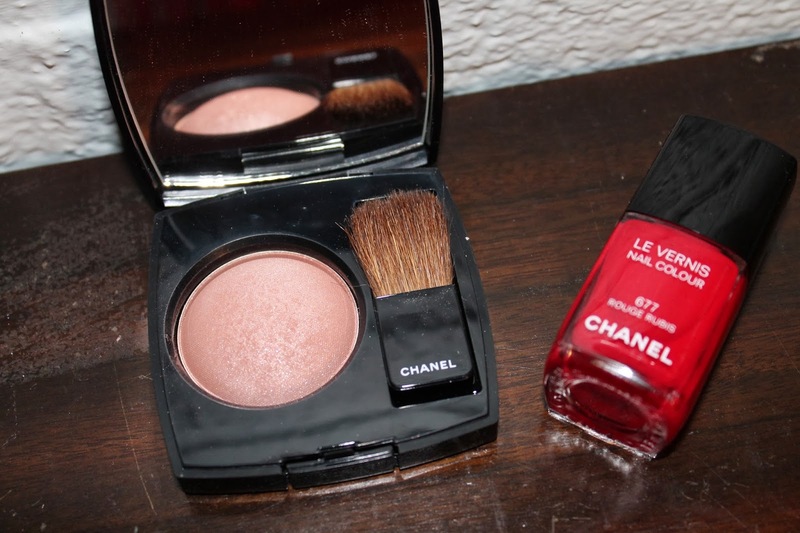 I was most excited by the Chanel Holiday Collection! 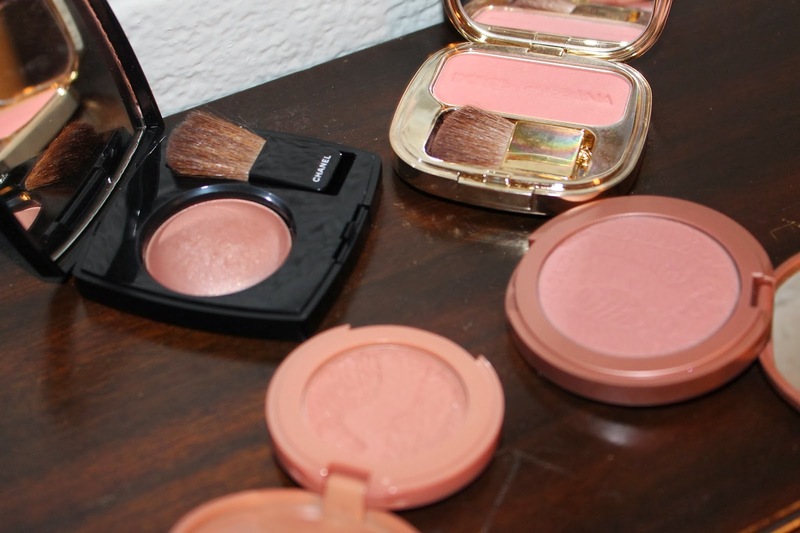 I was lusting over the blush and nail polish the most. I am still debating on whether to get the eye palette or not. I have heard it is buttery smooth, so I might just have to check it out. 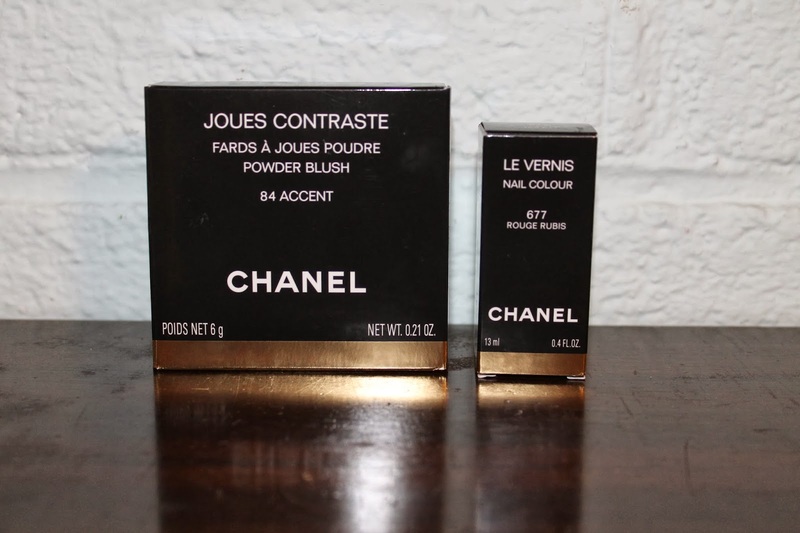 Now as for the blush, Joues Contraste in 84 Accent ! I love it!!! 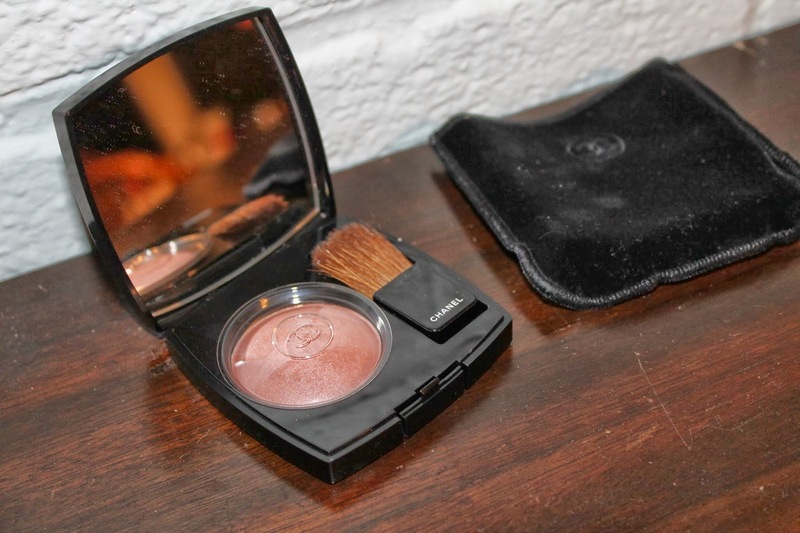 It goes on amazingly smooth, and isn’t powdery or hard to work with. 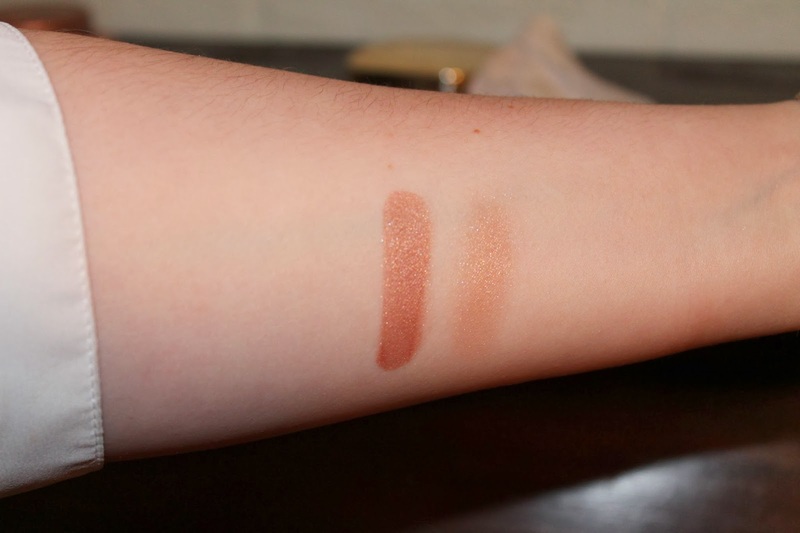 I don’t use a bronzer when wearing this. And to be honest I don’t mind the shimmer. 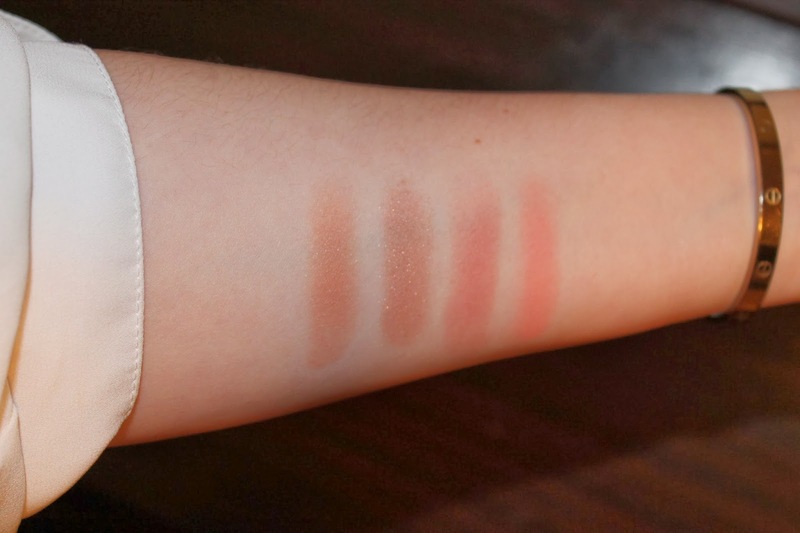 I am usually one to like a matte blush, but this one has gotten to me. 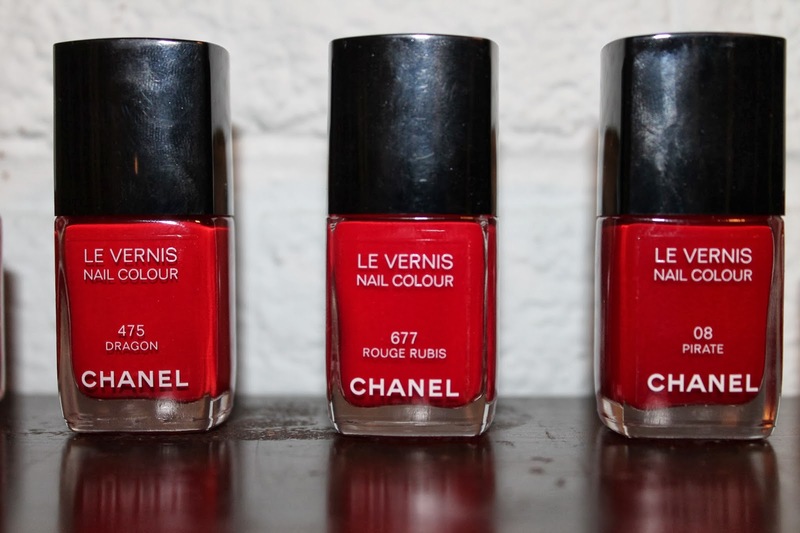 And the nail polish, 677 Rouge Rubis, is also amazing. It is a great red and did not chip much. 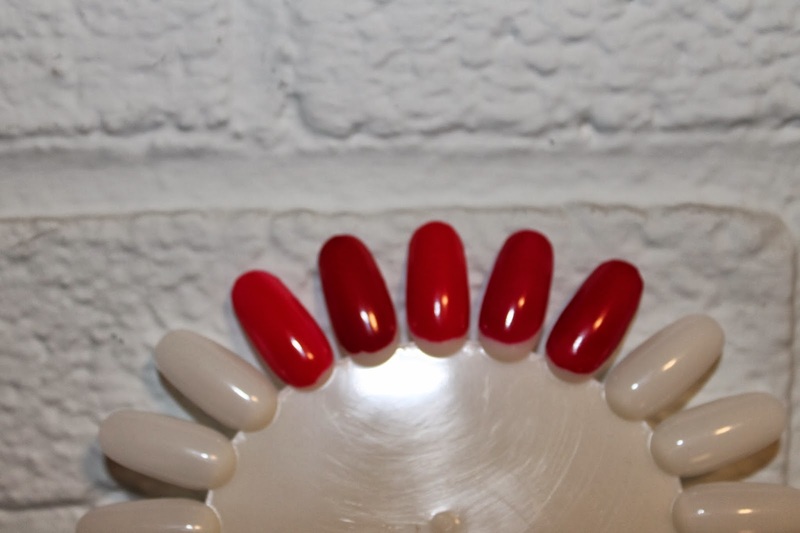 I know that Chanel polishes are hit and miss. 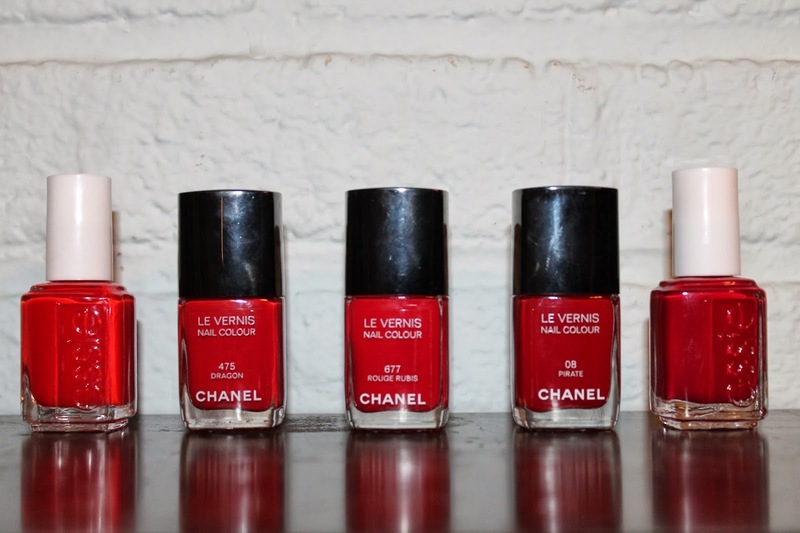 Some apply great and don’t chip and others, well let’s just say they go back to the Chanel counter. 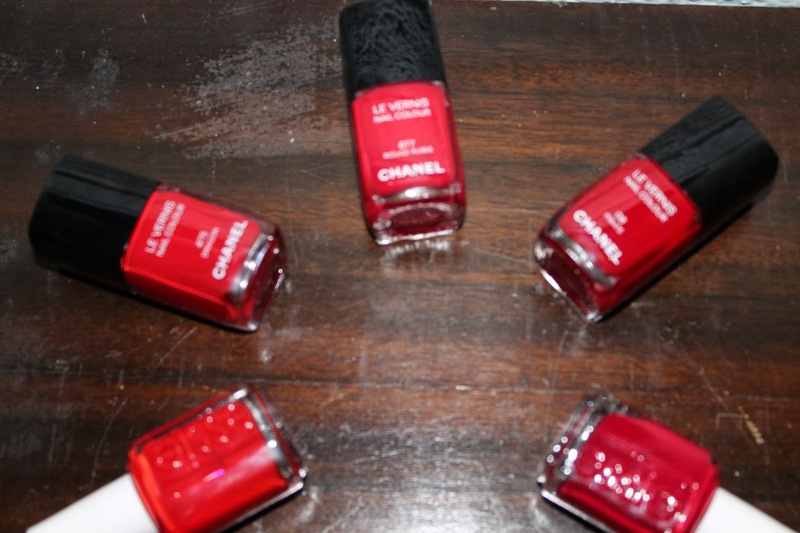 What have you picked up from the Chanel Holiday Collection?? And what other collections have caught your eye? Previous Post Favorite Eye Combo ! 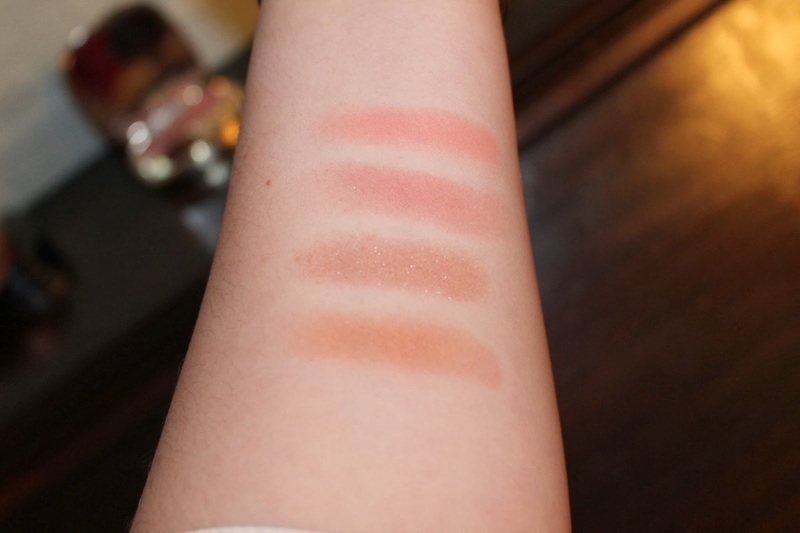 Next Post Tom Ford She Wolf Palette !